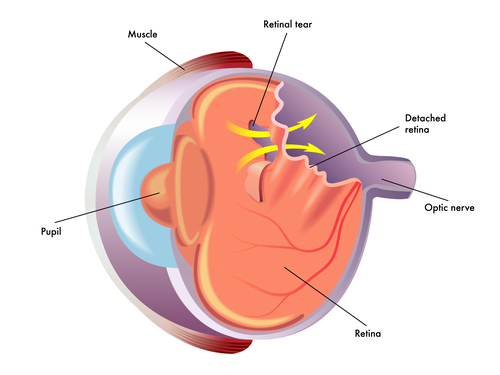 Did you know that tearing can be a sign of dry eyes? 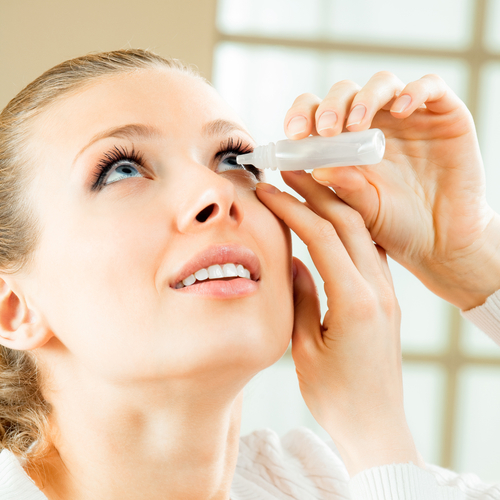 Here a list of the common symptoms and causes of dry eye syndrome and why it can blur your vision. NFL Coach sustains retina detachment and requires multiple surgeries. What can we learn from his story?